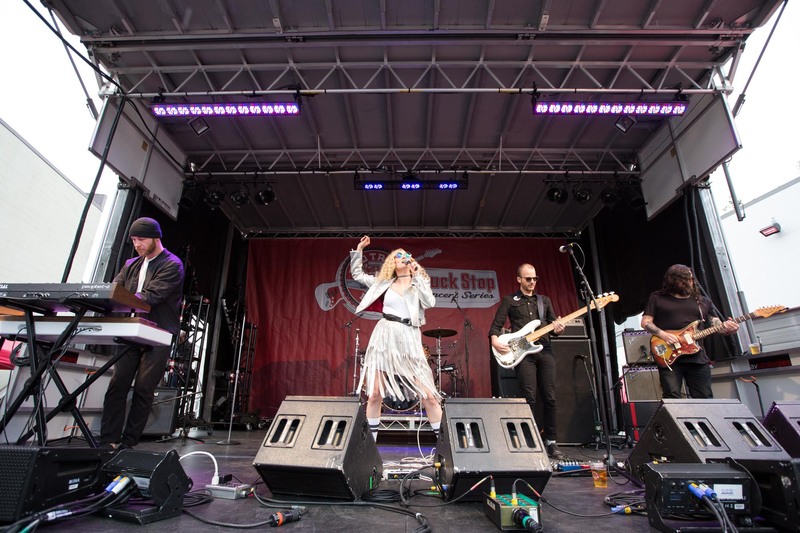 In typical Vancouver fashion, last Saturday was a dull and grey afternoon but of course, that didn’t stop loyal live music fans coming out for Red Truck‘s Sold Out first Concert Series of the year. The epic lineup for sure had something to do with it. Sam the Astronaut, Band of Rascals, Liinks, Youngblood, Dirty Radio and international headliner Cut/Copy were all a part of the stacked bill for June 17th. For the purpose of this article let’s pretend it was a blue sky, 30+ degrees sunny day instead because drinking beer and listening to bands is way more romantic in the sunshine than when the sky is spitting on you. 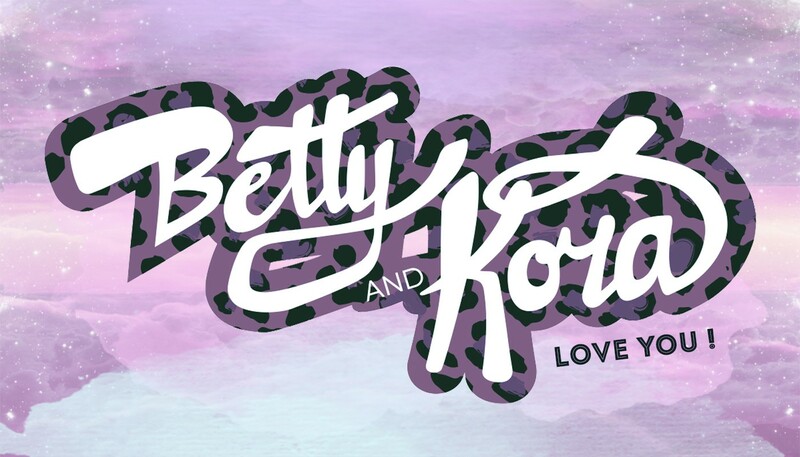 Much like peas in pods, Betty + Kora, peanut butter + jelly, yin + yang, cold beer and live music is one of the world’s most famous and greatly adored pairs. With this in mind, it was only natural that each band that played the Concert Series kickoff was paired with a Red Truck fine brew. Traffic on Georgia St prevented the pairing of the first two bands of the day, competition winner Sam the Astronaut and Band of Rascals from Vancouver Island. Arriving still relatively early to a slowly growing crowd, Liinks from LA via Victoria, BC had already started their set on the smaller Red Truck Stage by the entrance. Grabbing some beer tickets, it was time to get pairing. Aroma: The grassy hops and light malt aromas of the lager married well with the lead singer Georgia’s soulful voice and strong vocal range. Flavour: Hints of RnB, trip-hop and EDM are all part of Liink’s flavour profile. This balances perfectly with the clean and crisp sips of beer. Youngblood is a hot band to watch right now, both literally and figuratively. Having recently returned from a European tour where copious amounts of beer were consumed, lead singer Alexis lamented she “would never drink another beer for a while… but [Red Truck beer] is just so good!” Dressed in an outfit that looked like “Dolly Parton had a fight with a lawnmower,” she did a great job of owning her outfit and the stage during the set. Aroma: The Ginger Saison is a perfect balance of delicate fruit esters and subtle spicy notes. The witty banter, husky voice and powerful, cheeky vocals of Alexis kick the spice aroma up to 10, making this pairing the perfect match. Flavour: The subtle but present notes of ginger and lemongrass are a flattering combination to the band’s diverse but harmonious sounds. Alexis’s stage presence and song subjects grab you by the mouth along with each sip of beer. A unique beer for a unique band. As soon as Dirty Radio hit the stage, you knew it. Their energy and infectious sounds immediately grab you and the next thing you know, you’re front and centre on the dance floor. Aroma: Dirty Radio’s sound is synonymous with summer. Each of their songs has a familiarity to it even if you’re hearing it for the first time. The fresh ground coriander and loads of Seville orange peel in the Golden Ale add to the effervescent energy singer Shadi emits, drawing the crowd in until they’re in the palm of his hand. Flavour: Light biscuit and malted wheat flavour make their set easy to get involved with, dance and drink along to. A straight up Ale for a straight up band. Cut/Copy have a real nostalgic vibe to them. Everyone knew the big hits like “Hearts on Fire” and “Lights and Music” from In Ghost Colours and even the lesser known, but still amazing singles from Bright Like Neon Love, Zonoscope and Free Your Mind. Aroma: The blue neon, warm orange and fire red of the light show accompanying Cut/Copy balanced well with the stone fruit aromas of the Ale and completed the pine and citrus brought forward by cascade hops. Flavour: A blend of premium malts with cascade hops deepens the heavy 80s synths the band are well known for. Notes of caramel and roasted malt flavours harmonise with lead singer Dan Whitford’s voice and lyrics. Finishing with a hoppy bite, the lingering flavours of the beer accompany the lingering elation felt from seeing this band in the flesh.